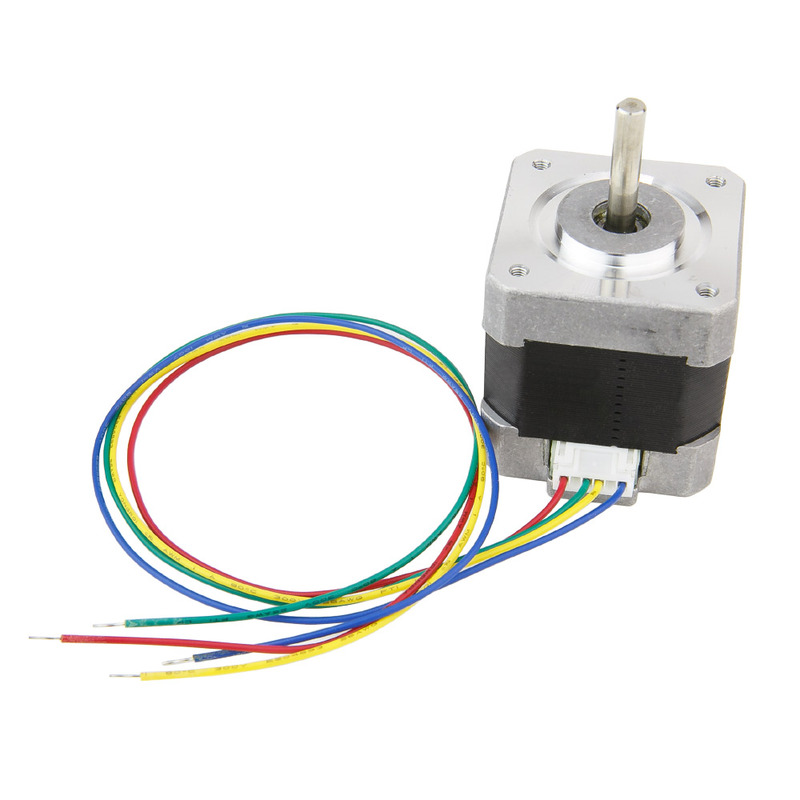 This Nema 17 Stepper Motor isideal for 3D Printers. It has flat spot on the shaft to prevent slippage of pulley or drive gear. Motors equipped with 700mm long cables pre-assembled with 4 pin connectors for connection with RAMPS, Sanguinololu or other RepRap electronics.